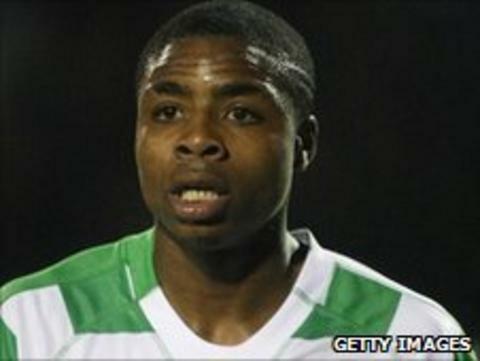 Tottenham forward Jonathan Obika has returned to Yeovil Town on a five-month loan deal. Obika, who turns 21 next month, has previously enjoyed three loan spells at Huish Park and has scored a total of 14 goals in 46 appearances. The England Under-20 international has not played for his parent club since the 2008/09 season. He has also spent time on loan at Millwall, Crystal Palace, Swindon Town and Peterborough.